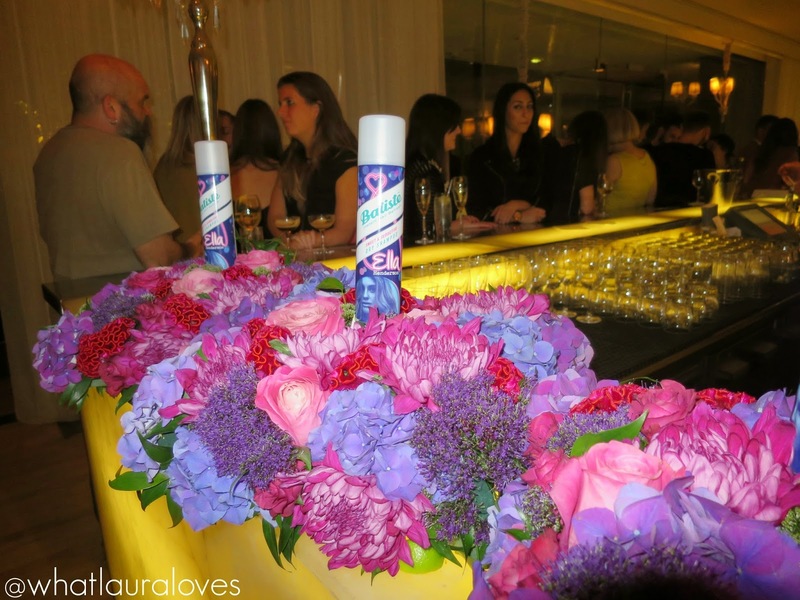 Back in April, I got to attend a fabulous event at the Sanderson Hotel in London with my favourite dry shampoo brand, Batiste and internationally renowned singer, Ella Henderson. You can read all about it here and here her singing one of her hits at the event here. Ella Henderson has joined them as the face of the Batiste brand and has now collaborated with them on her very own dry shampoo. With top notes of vanilla, middle notes of coconut and a base of sandalwood, cedarwood and musk, it might just be my favourite Batiste scent yet. It is perfect for the summer as it smells exotic, fruity and warming. While it really captures the essence of summer perfectly, I think that this dry shampoo would be ideal for use all year round as the gorgeous scent is like a perfume! It doesn’t smell artificial or over the top at all. The joining of Batiste with Ella Henderson really is a match made in hair heaven. Just look at her gorgeous locks! You’ll be able to find it on the shelves of all of your favourite Batiste retailers (Boots and Superdrug are my go-tos) right now priced at £3.29 RRP. I’d highly recommend picking up a can or two!